Wines with an extra dimension of character come from special winemakers—people of talent who work hard, but also have that extra feeling about what they do that comes through in their wines. Our main objective is finding these people from all around France, Austria, Germany, Italy, Spain & Australia. 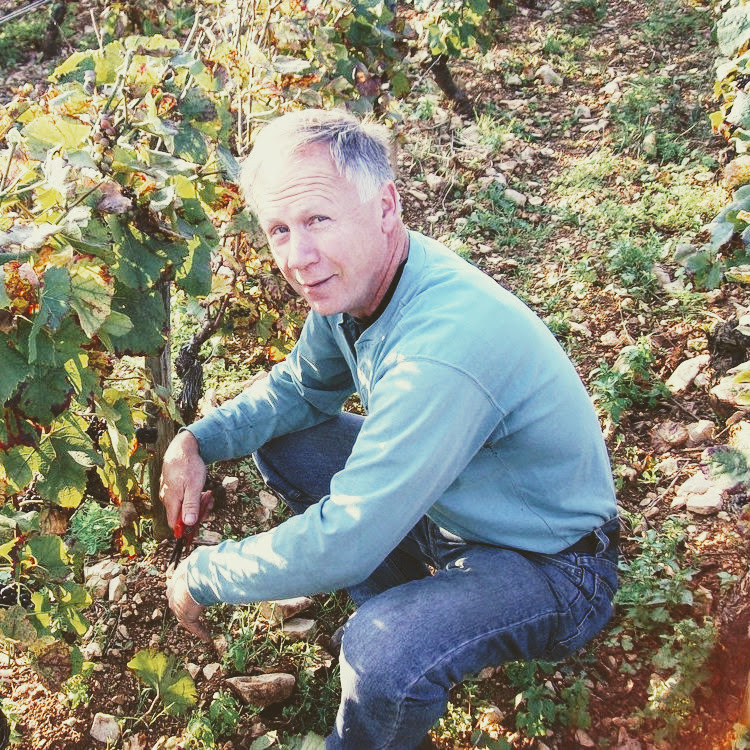 Since 1987, Peter Weygandt has been an importer of French wines, and has gained a national and international reputation for the quality of his selections and his portfolio of top “boutique” wines from some of France's best producers. In recent years, he has expanded his portfolio to include Italian, German, Austrian, Australian, and Spanish wines, and today imports wines from more than 100 producers. Peter Weygandt Selections are a near-constant feature of top wine journals, including Robert Parker's The Wine Advocate, Wine Spectator, Stephen Tanzer's International Wine Cellar, and Burghound. View Class Schedule & Sign Up! Follow Weygandt Wines on Instagram @weygandtwines!